Want to make a pop-up book? Here's everything you need to assemble four amazing 3-D creations plus a behind-the-scenes guide to key techniques. 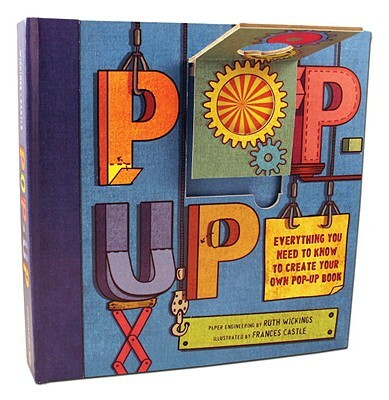 Do you delight in seeing an ingenious pop-up "pop" but feel utterly daunted at the thought of making one yourself? Get your hands on this all-in-one guide and kit, combining the simplest of instructions and the coolest of components for creating a pop-up dragon, castle, jungle scenario, and Frankenstein scene. There's no need for scissors or glue, thanks to press-out, pre-scored, peel-off sticky-back pieces. 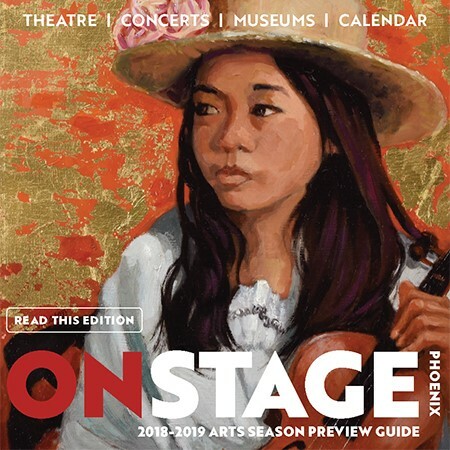 And for those inspired to learn more, there's also a guide to basic folds and techniques plus a sample pop-up robot showing how those techniques may be used. The kit's eye-popping features include a roaring dragon, a medieval castle, Frankenstein's laboratory, and a jungle scene full of animals for you to assemble.